Like and Share this podcast. Download 34 Celtic MP3s for Free at http://bestcelticmusic.net. 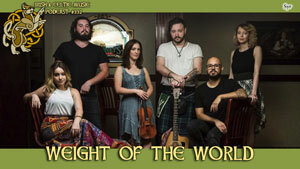 Subscribe to the Celtic Music Magazine. This is our free newsletter and your guide to the latest Celtic music and podcast news. Remember to support the artists who support this podcast: buy their CDs, download their MP3s, see their shows, and drop them an email to let them know you heard them on the Irish and Celtic Music Podcast. Thanks to our newest Patrons: Kim Knebel, Jillian Hopper, Carol Baril, Alberto Negron. Thank you so much for your kind pledges. And a special thanks to our Celtic Superstar, Bryan Brake who raised his already generous pledge at the last minute to secure for you two 2-hour Celtic music specials as part of the Milestone Challenge that I laid out last month. Look for those shows in the coming weeks. Kilted Kings are at the Louisiana Renaissance Festival in Hammond, Louisiana. It is November. And that's when musicians start sending Christmas music to radio, and of course, to us hungry podcasters. I also publish the Celtic Christmas Podcast. Normally I publish 3 or 4 episodes per year. This year is different. I am planning to release only one episode of that podcast. Plus, I'll have the normal Irish & Celtic Music Podcast Christmas episode, closer to the holiday. I am about to set the next Milestone Challenge on Patreon. The Milestone Challenge is when we hit a certain level of Patreon pledges. That's when I give you a two-hour episode. I decided the next Milestone Challenge will involve the Celtic Christmas Podcast. Not only will you get another two-hour special, if we hit this goal before Christmas, then I will publish a bonus hour-long Christmas episode exclusively on the Celtic Christmas Podcast. Mario Montoya emailed a photo: "I'm not Celtic or Irish in any way. I play the Trumpet and I wish I could figure out how to play Celtic/Irish Trumpet (does any music exist?) 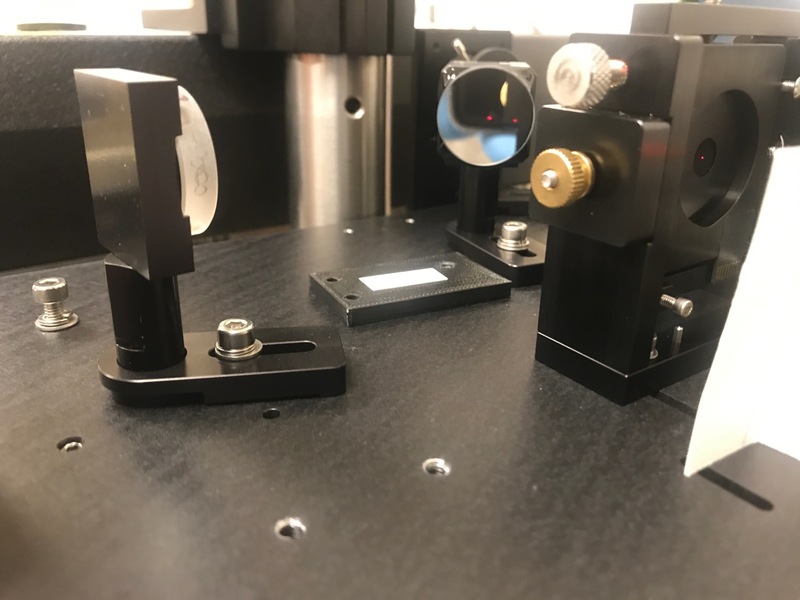 Anyway, I discovered the podcast last week and I listen to it while I align optics and it really gets me focused and motivated. Thank you!! When I get the dough (currently in a slump) I'll gladly send some your way. Thank you!! I have yet to hear all the episodes, but has there been one dedicated to how Irish and Celtic music has influenced music around the world? For example some of the Mariachi Music I used to play has a sort of Irish Jig underlining rhythm... just curious"
First Mario, I would LOVE to hear some Celtic trumpet playing. If anyone knows some out there, please let me know. I published a CD called How America Saved Irish Music. Listen to show #169. That's where I propose the opposite idea, the American influence on Irish music, but my partner on that album, Jamie Haeuser, has a hypothesis that New Orleans jazz jam sessions were influenced by the Irish sessions from immigrants to New Orleans in the 1800s. She hasn't done any more research on that, but it's an interesting idea. As is the influence of Celtic music on music around the world. It would be fascinating project to research. I know you can find Celtic music in every part of the globe thanks to the Irish diaspora. If you find anything, or if anyone listening knows of something on that line, I'd love to hear from you.